About Us. - DoD, Inc.
Daughters of the Diaspora, Inc. is a non-profit organization that teaches self-esteem and reproductive health to adolescent young women throughout the African Diaspora. The program partners with students at local universities who tailor the Daughters of the Diaspora (DoD) curriculum for their culture and locale in order to teach adolescent girls how to make great decisions regarding their life and reproductive health. 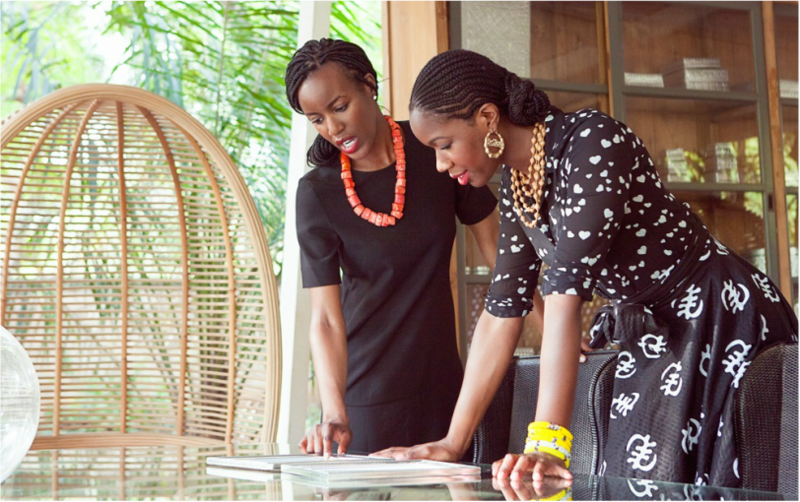 Our design is centered on creating sustainable solutions for African women all around the world. DoD will educate and empower young women to make appropriate decisions concerning their reproductive health.